This is the archive for the Thrive Assessment & Goal Setting webinar. 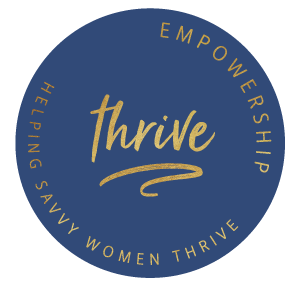 We shared everything you need to know about the origin of the Thrive Assessment, how to access it, why it's important to take and how the results can inspire you on your journey to thrive. Plus we talked goals and shared some tips on setting goals that can move you closer to a career (and life!) that thrives.